Which are best animated movies in 2019 that moms and dads are asked by their children who love to watch films feature cartoon cast with adventure, comedy, musical, etc? Not only children even youngsters and elders also love to experience every new and old animated film which they have missed so far. Kids expect films from Disney/Pixar top animation films to make their home theater absolute entertainment. These production houses are bringing not only something new or innovative stories and characters, even released sequels to some of their earlier box office blockbuster hits. Some kids like to watch cartoon characters making naughtiest, funniest acts, others prefer war or action animated films, some of them consider musical fairy tales or something relevant this. To compose the list of top ten best animated movies remained the toughest job for us because they’re so many premium cartoon movies are out there. However, those have achieved huge praise as well as notable ratings and critics scores are part of our today’s roundup. The Croods is an American 3D computer-animated comedy adventure film was first shown on February 15, 2013, in Berlin and then on March 22, 2013, made available to watch in the United States. It was co-directed by Kirk DeMicco and Chris Sanders and co-produced by Kristine Belson and Jane Hartwell. The film storyline is based upon the prehistoric period which contains fictional prehistoric creatures. It features voice stars as Nicolas Cage, Emma Stone, Ryan Reynolds, Catherine Keener, Clark Duke and other. The Croods made with the budget $135 million and earned $587.2 million at the box office. Big Hero 6 was co-directed by Don Hall and Chris Williams and co-produced by Kristina Reed and Roy Conli. It is an American 3D computer-animated superhero film was first released in Tokyo International Film Festival on October 23, 2014, and then on November 7, 2014, made available to watch in United State’s cinemas. Big Hero 6 is also part of the list of the best animated movies in 2019-2018, reveals the Hiro Hamada (voiced by Ryan Potter), a young robotics prodigy who makes a superhero team fight with a masked villain. Ryan Potter, Scott Adsit, Daniel Henney, T.J. Miller, Jamie Chung, and others are voice actors. It bagged $657.8 million at the box office composed of the budget $165 million. How to Train Your Dragon 2 is an American 3D computer-animated action fantasy film features voice performers as Jay Baruchel, Cate Blanchett, Gerard Butler, Craig Ferguson, America Ferrera, and others. It is directorial of Dean DeBlois and produced by Bonnie Arnold. It first released in Cannes on May 16, 2014, and later on in United State’s cinemas on June 13, 2014. 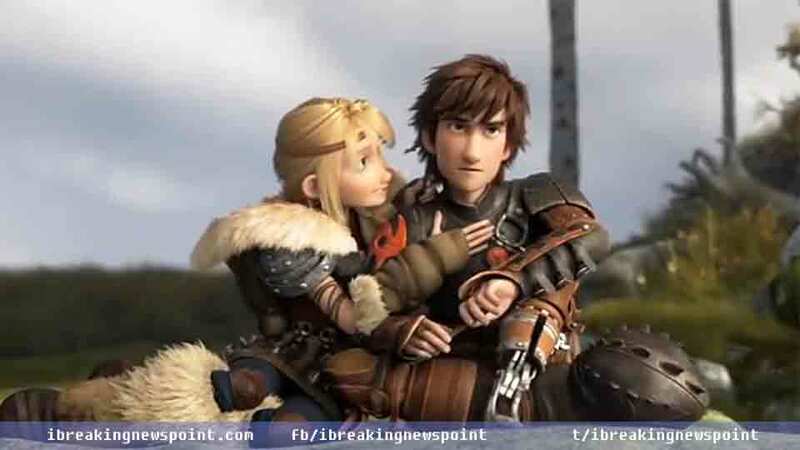 Hiccup (voiced by Jay Baruchel) and Toothless battle with a power-hungry warrior named Drago. How to Train Your Dragon 2 was designed with the amount of $145 million and attained $621.5 million at the box office. Inside Out was directed by Pete Docter and produced by Jonas Rivera, is an American 3D computer-animated comedy-drama film. It was first released in Cannes on May 18, 2015, and then on June 19, 2015, turned to United State’s theaters. Inside Out is also one of the best animated movies being the finest entertainment for kids. It holds voice stars like Amy Poehler, Phyllis Smith, Richard Kind, Lewis Black, Bill Hader, and others. A young girl named Riley Andersen (voiced by Kaitlyn Dias) carries five personified emotions Sadness, Anger, Fear, Disgust and Joy, tries to lead her through life as she and her parents adjust to their new surroundings after moving from Minnesota to San Francisco. 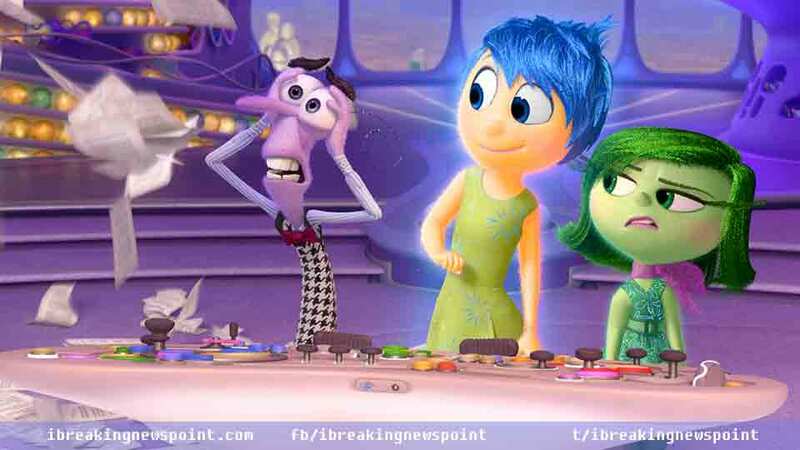 Inside Out minted budget $857.6 million although made with a budget $175 million. Kung Fu Panda 3 is a 3D computer-animated martial art comedy film, was released on January 23, 2016, in China then hit the United States on January 29, 2016. It is directorial of Jennifer Yuh Nelson that produced by Alessandro Carloni. 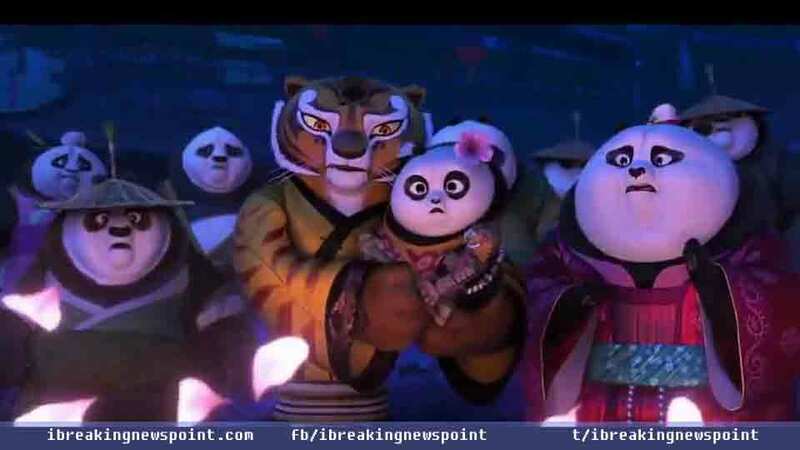 Jack Black voiced character Po who enters in the panda village and meets with his father and other pandas, but the problem occurs when the villain named Kai comes in the panda village. The film made with a budget $145 million and attained $521.2 million at the box office. 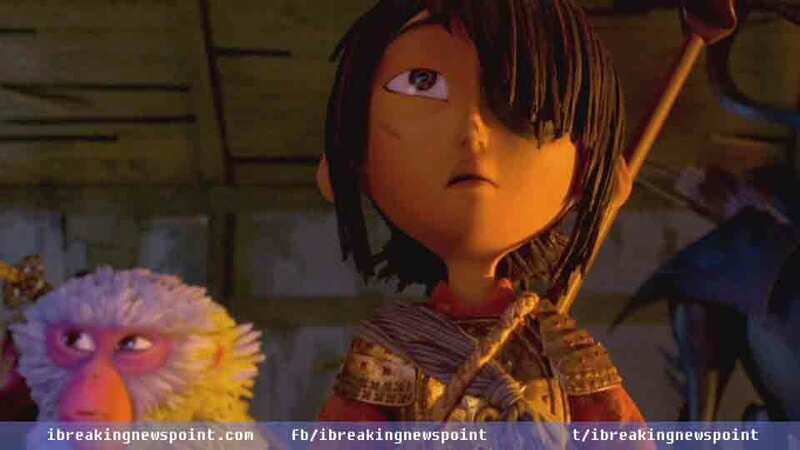 Kubo and the Two Strings was first released on August 13, 2016, in MIFF and then turned to United State’s theaters on August 19, 2016. It is an American stop-motion action fantasy film was directed by Travis Knight and co-produced by Arianne Sutner and Travis Knight. The Kubo and the Two Strings secures its presence among best animated movies with everything premium. The storyline shows Kubo, a young boy who uses a magical shamisen and whose left eye was stolen during childhood. Charlize Theron, Art Parkinson, Ralph Fiennes, George Takei, Cary-Hiroyuki Tagawa, Matthew McConaughey, and others are in the voice cast. Kubo and the Two Strings collected $77.5 million at the box office and made with amount $60 million. 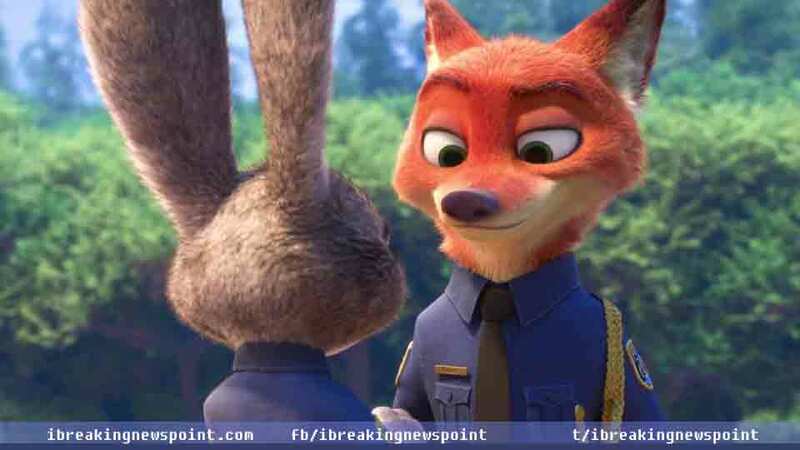 Zootopia demonstrates a partnership between a rabbit police officer and a red fox con artist they discover a plan involving the departure of savage predator inhabitants of a mammalian metropolis. It is an American 3D computer-animated buddy cop comedy film co-directed by Byron Howard and Rich Moore. It produced by Clark Spencer, was first watched in Belgium on February 13, 2016, and then on March 4, 2016, in the United States theaters. Ginnifer Goodwin, Jason Bateman, Idris Elba, Jenny Slate, Nate Torrence, and others’ voices graced the characters. The filmmakers of Zootopia spent an amount of $150 million and achieved $1.024 billion at the box office. Despicable Me 3 was co-directed by Pierre Coffin and Kyle Balda and co-produced by Chris Meledandri and Janet Healy, is an American 3D computer-animated comedy film. It was first released in Annecy on June 14, 2017, and then June 30, 2017, on moving to United State’s film theaters. The Despicable Me 3 why not to tag among best animated movies as there is so much fun in Gru’s clan. There are sweet naughty voices of Steve Carell, Kristen Wiig, Trey Parker, Miranda Cosgrove, Dana Gaier, and others are heard on cutest cartoon characters. 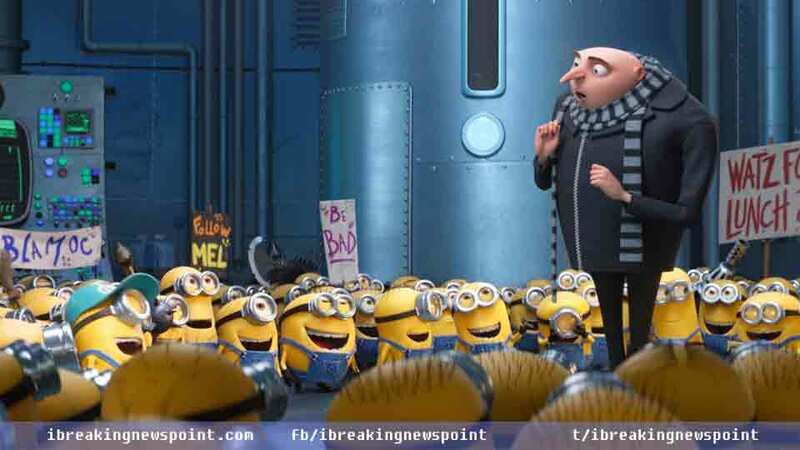 Lead character Gru teams up with his twin brother Dru to beat a new enemy named Balthazar Bratt. The filmmakers of Despicable Me 3 invested $80 million in its making and collected $1.035 billion at the box office. 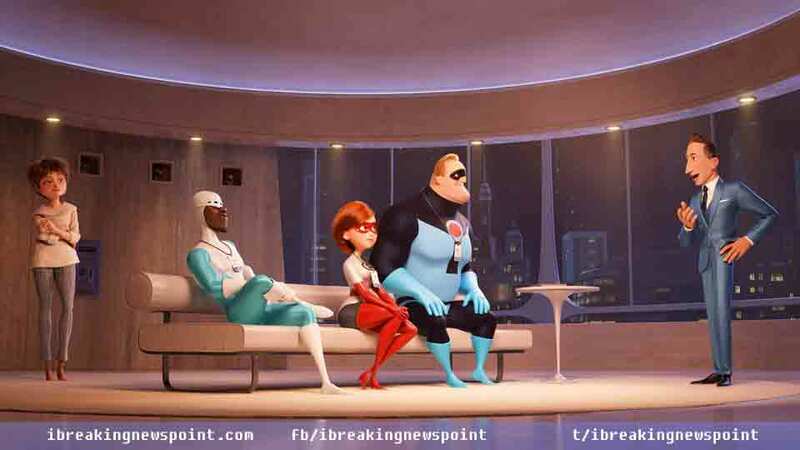 The Incredibles 2 is an American computer-animated superhero film was directed by Brad Bird and co-produced by John Walker and Nicole Paradis Grindle. It initially hit on June 5, 2018, Los Angeles and then the United State’s cinemas on June 15, 2018. Craig T. Nelson, including Holly Hunter, Sarah Vowell, Samuel L. Jackson, Bob Odenkirk are main voice stars. Parr family as they try to return public trust in superheroes while balancing their family life. Incredibles 2 collected $1.240 billion although made with the budget $200 million. Coco was first released on October 20, 2017, in Morelia and then in the United State’s film theaters on November 22, 2017. 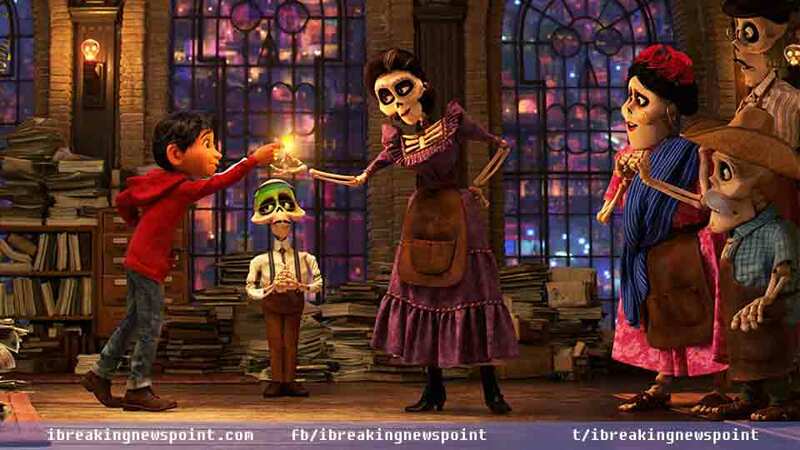 Coco is certainly a complete package to top the list of best animated movies. It is an American 3D computer-animated fantasy film directed by Lee Unkrich and produced by Darla K. It holds versatile voice actors as Anderson Anthony Gonzalez, Gael García Bernal, Alanna Ubach, Renée Victor, and others. It revolves around a 12-year-old boy named Miguel (played by Anthony Gonzalez) who is accidentally transported to the Land of the Dead. The Coco is made with $175 million and attained $807.1 million at the box office.